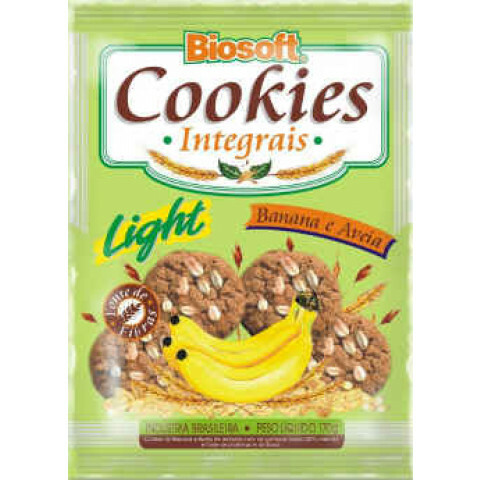 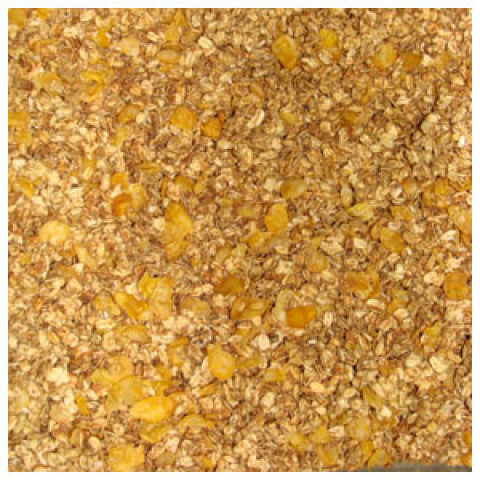 Cookies Integral Light - Banana com Aveia - BIOSOFT - 100gr. 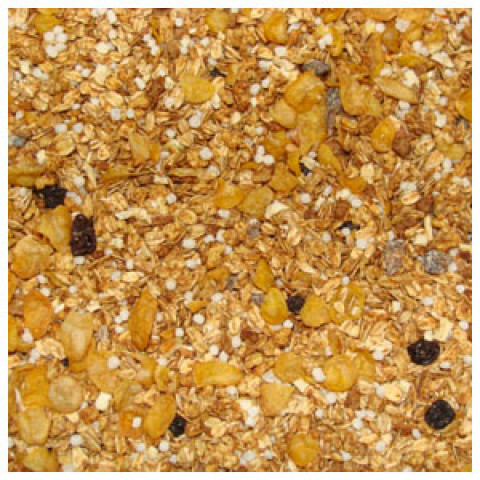 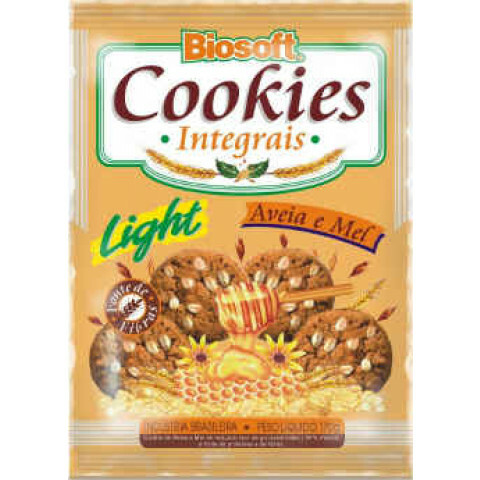 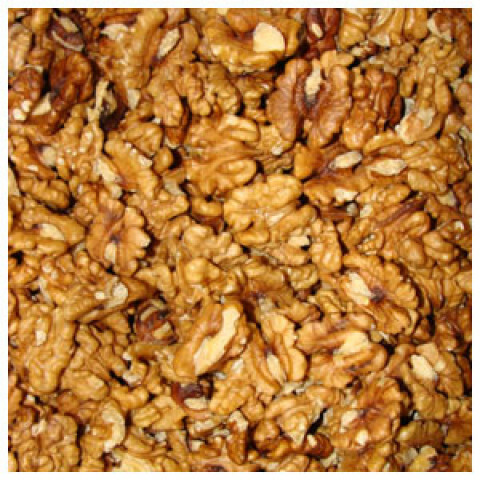 Cookies Integral Light - Aveia e Mel - BIOSOFT - 170 gr. 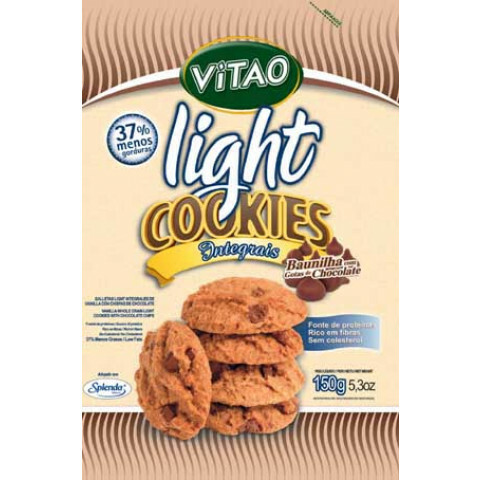 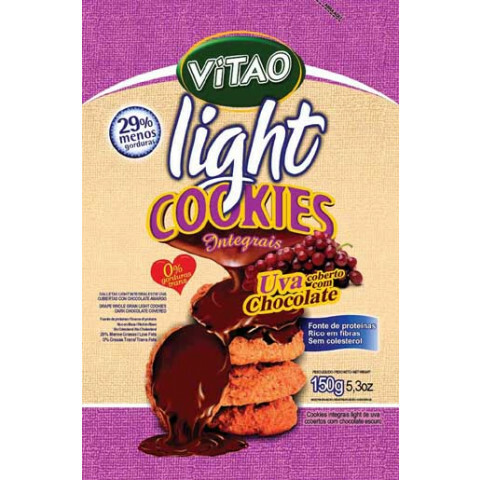 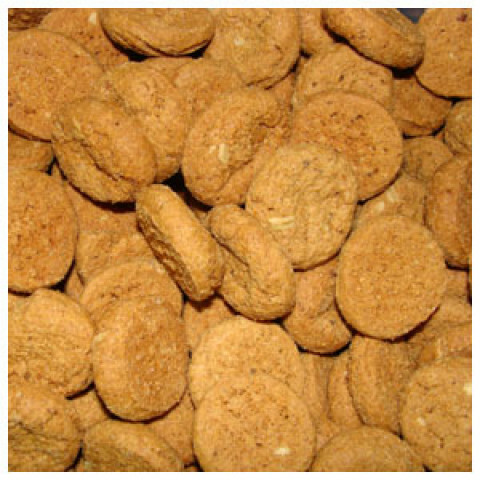 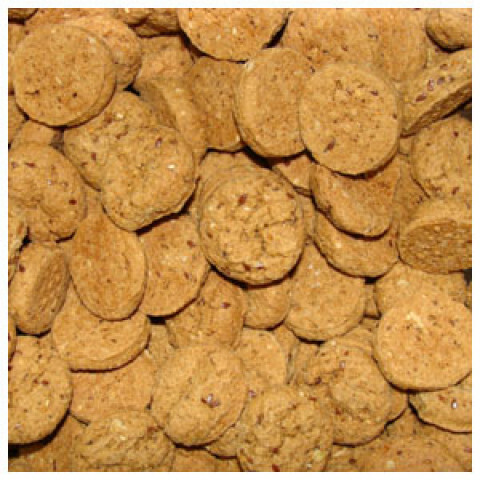 Cookies Integral Light de Uva Coberto com Chocolate - VITAO - 150 gr.